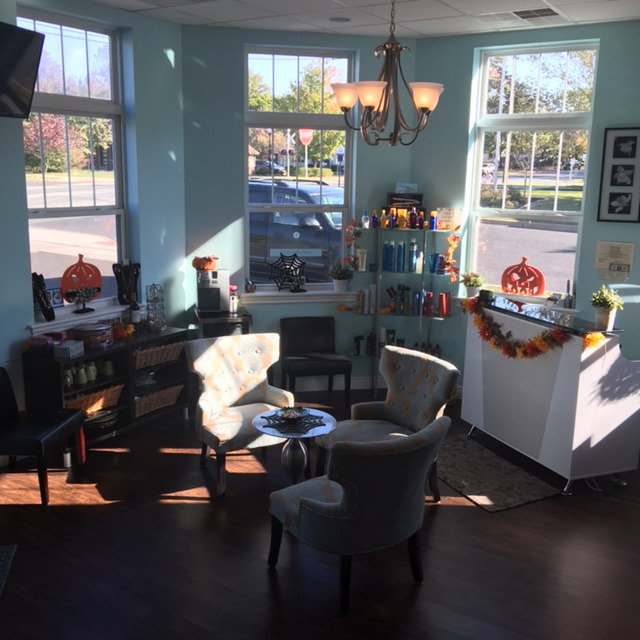 20% Off Your 1st Visit With Us - Call Today to Schedule Your Appointment! Are you looking for a great haircut at an affordable price? 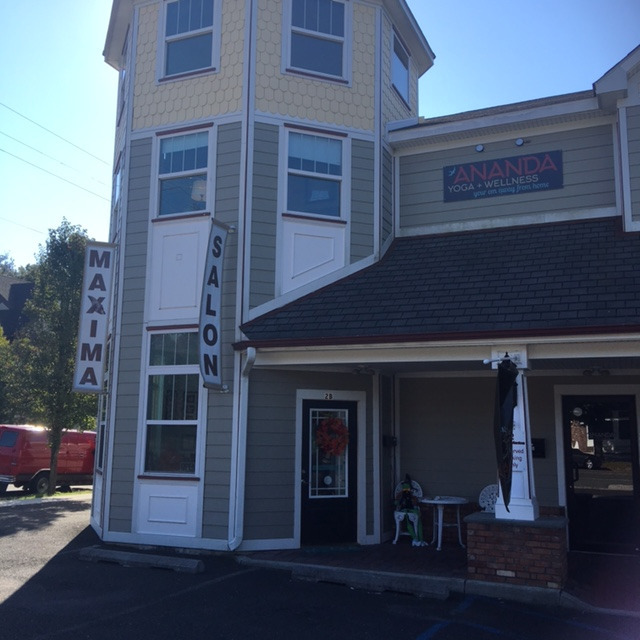 Having been in business for 18 years, and with a combined 30 years of experience, the stylists at Salon Maxima are dedicated to providing their clients with premium services — without the premium price tag. By offering haircuts, hair color, and texturizing services, we make sure that we have something for everybody. Whether you are a returning client or a brand new customer, we treat everyone like family! Call today to schedule your appointment. When You Want a Great Haircut! We want to make sure that our new clients become repeat customers and our repeat customers become a part of our family. There is no doubt that you will be in good hands, all the way from your head to your toes. 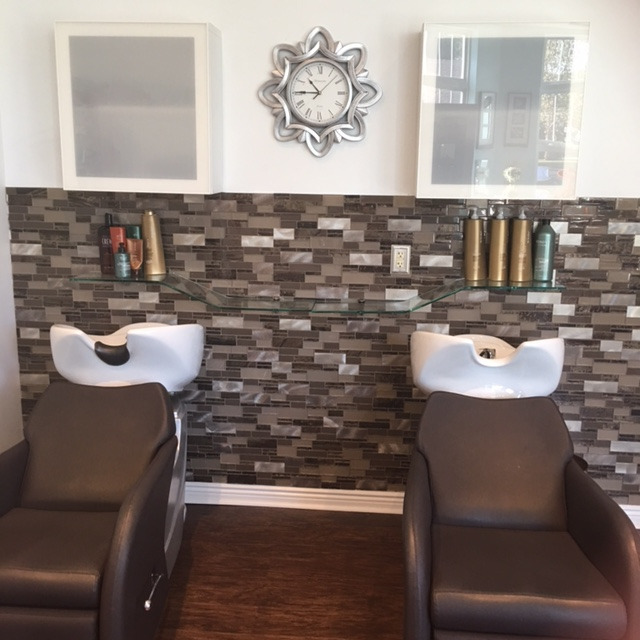 With haircutting and coloring services provided along with waxing and massage, we can cater to the needs of everyone who walks through our doors. When you want not just a great haircut but a great haircut experience, call Salon Maxima. We look forward to serving you! Copyright © 2019 Salon Maxima, all rights reserved.